Our company motto has bee "On Time!" since the 1940s. 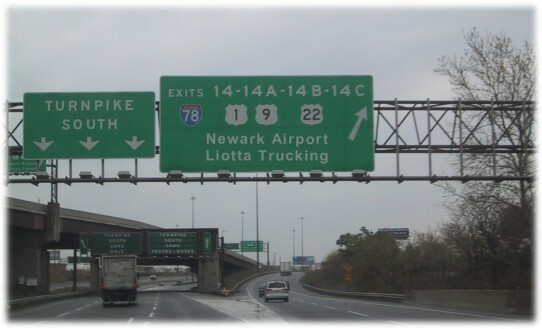 LIOTTA Trucking is a family owned business with basic core values. We give the customer outstanding, friendly and courteous service. We charge reasonable rates and deliver the load ON TIME!